Crown group Anseriformes include the South American Anhimidae (screamers), the Anseranatidae (magpie goose) of Australia and New Guinea, and the globally distributed Anatidae (swans, geese, and ducks). Morphological and molecular evidence supports a sister group relationship between the Anhimidae and the clade (Anseranatidae + Anatidae) (Livezey 1997; see Fig. 27.7 in Cracraft et al. 2004; Hackett et al. 2008). 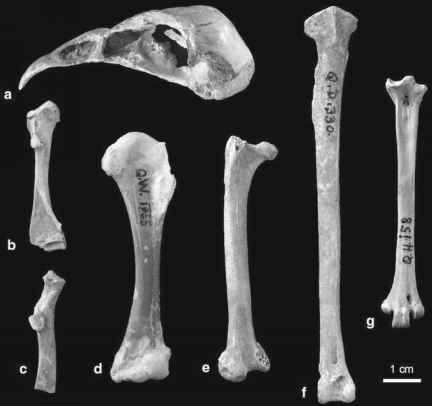 Despite the fact that the fossil record of anseriform birds may go back into the late Cretaceous (Chap. 4), their early evolution is still rather poorly understood.